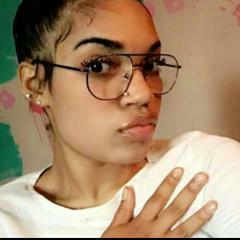 Jessica Walker is an African-American female, 17 yrs old, 5’5”, 130 lbs, black braided hair, brown eyes, glasses, wearing an olive green jacket and light blue ripped jeans. Jessica left her residence in Clementon on 1/28/2017 at 12:30 am. Anyone with information on the whereabouts of Jessica Walker is asked to call Clementon Police Department at (856) 783-4900.